Carol is an optometric assistant at SVC. 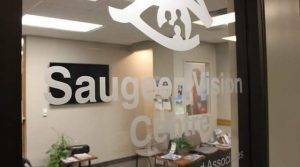 She has been at SVC for almost 21 years and brought with her 10 years of experience from another eye care provider. The high point of her day is helping patients find just the right frame that they feel good in and suits their facial shape and size. She is also there to advise them on the best lenses that are suitable for their prescription. Carol can be seen doing adjustments and repairs. She does instructions on the insertion and removal of contact lenses as well. 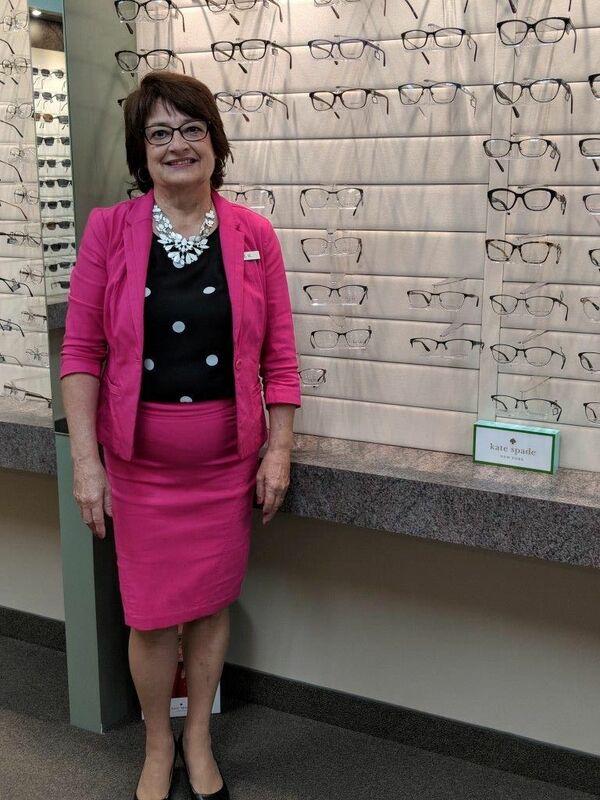 Over the years she has seen a lot of changes in the eye care industry. She says she enjoys working at SVC and endeavors to provide the service for each individual patient.